MG Midget and Austin Healey Sprite billet camshaft. New billet cams ground to any profile – bespoke to each engine build or specific customer request. 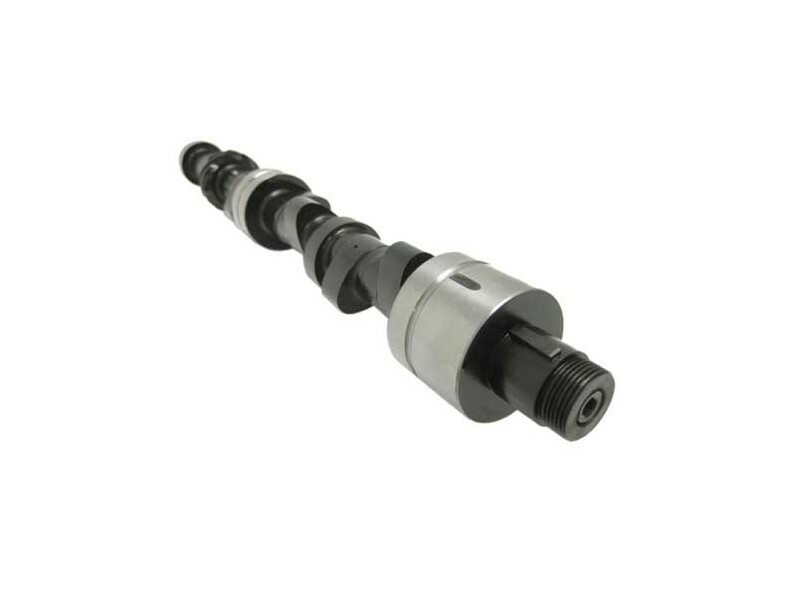 Our race camshafts are cross-drilled blanks from Piper Cams. We offer a wide variety of profiles including.